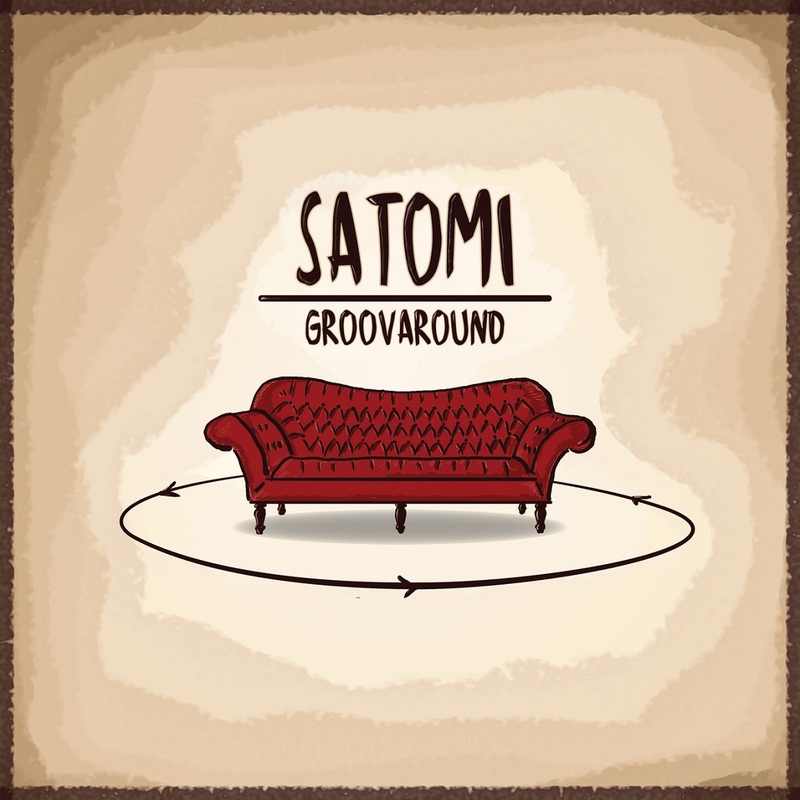 SATOMI is an italian-based jazz trio, born from the cooperation between bassist Mattia Palagi and drummer Valentino Vitali. The music on "Groovaround" comes from old and new ideas that Mattia developed and shared with Valentino and the guitarist Simone Lobina. The result is the convergence and blending of the three different personalities into a mix of contemporary jazz with world contaminations.